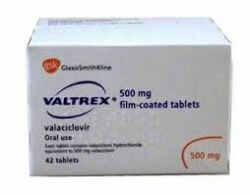 Valtrex (Valaciclovir) is not usually recommended for use during pregnancy. If you are pregnant, or think you could be, or if you are planning to become pregnant, don’t take Valtrex (Valaciclovir) without checking with your doctor. 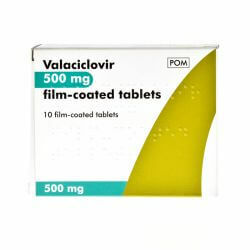 The active substance is valaciclovir. 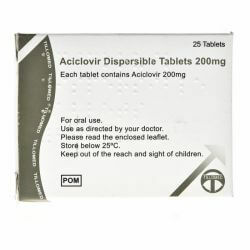 Each tablet contains 500 mg of valaciclovir (as valaciclovir hydrochloride). 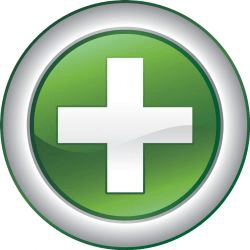 • fall in blood pressure leading to collapse. • skin reaction after exposure to sunlight (photosensitivity).